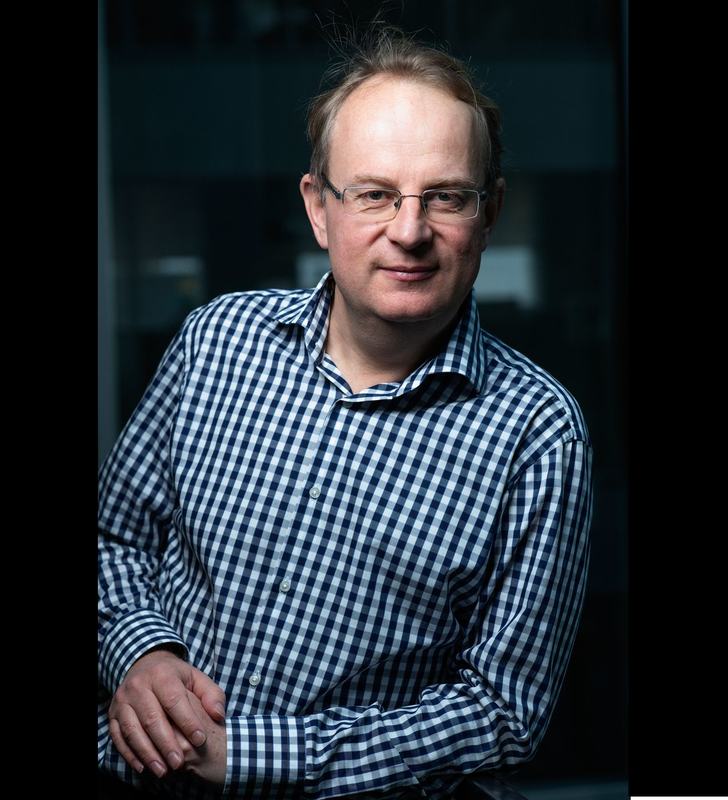 Bolko Hohaus is a board member and vice president for SICTIC, the leading Swiss tech business angel club, and responsible for the Swiss Romandie. He holds a Ph.D. in economics, as well as a master in statistics and computer science from LMU München and, has worked for more than 25 years in the financial services industry at major institutions such as Allianz Global Investors or Lombard Odier. He is the founder and CEO of HCP, a Swiss company focused on innovation in asset management, and is active as a business angel, startup coach and serving as a board member in several early-stage start-ups.